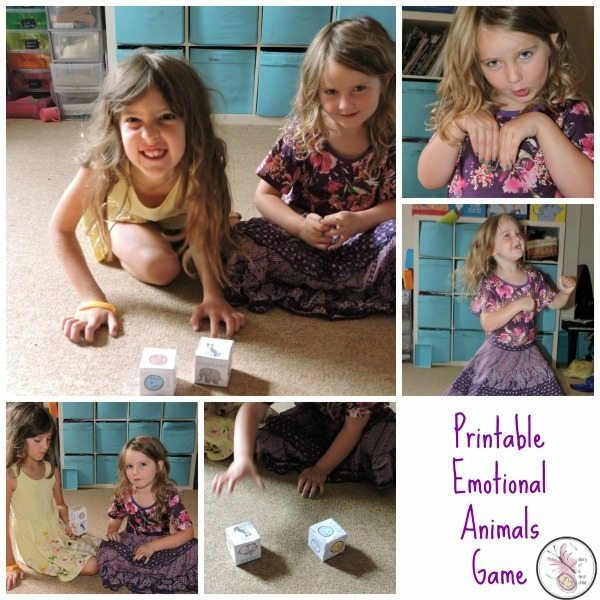 I really enjoy game cubes – I’ve made a few of them over the course of parenting, like this activity cube for rainy days – and was going to make one for animals & emotions to go with our feelings and emotions theme, but then happened across this printable version on Twinkl. I decided to save my wooden blocks for another time, and printed this emotional animals game instead. One ‘dice’ has feelings or emotions on it, and the other has animals. You throw both at the same time, and then act out the feelings of each animal. 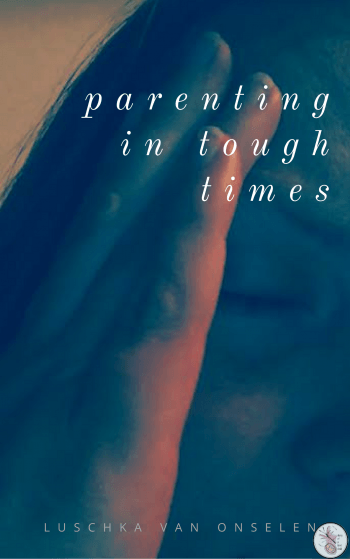 It’s a lot of fun and produces a fair amount of laughter. The best ones were those like ‘angry dog’ and ‘excited elephant’, though some like ‘sad mouse’ or ‘crying rabbit’ took a bit of thought – and were the ones that made for the most conversation. “What would make a rabbit sad, do you think?” and so on. If you do want to make these dice yourself, good emotions to add are: ‘happy, excited, sad, angry, bored, scared’ and the animals on this set are ‘dog, cat, mouse, lion, elephant and rabbit’ – both rabbit and mouse are quite limited in their actions, so if I was making it I’d probably swap one of them out for something else – maybe ‘bird’ or ‘cow’. 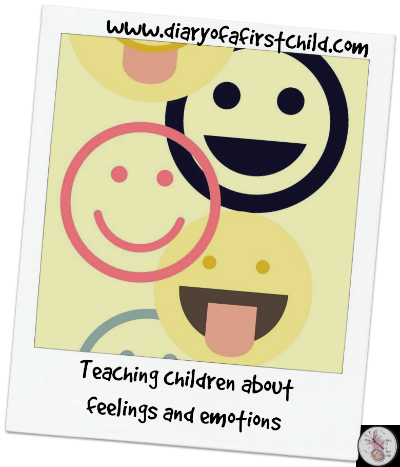 The emotional animal game is a good game for three specific things: encouraging children to talk about the specific emotions, it can draw out things that they wouldn’t have known how to talk about. For example asking what might make a mouse sad could be followed with ‘what makes you sad?’. Of course, then it’s important that we take the time to listen. It’s also a good game for distinguishing and identifying the emotions and feelings, and looking at what type of expressions go with them, and seeing how those expressions can be identified in a sibling – “When you see your sister looking like that, [angry, say] you know that you should probably stop doing what you’re doing”.